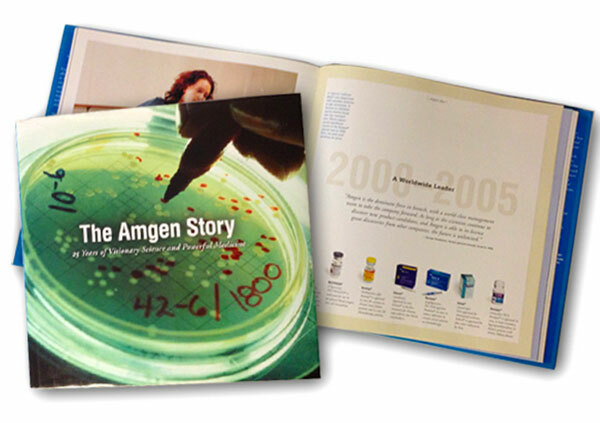 When Amgen’s CEO wanted to capture the company’s history, legacy and life-improving products in a beautifully written and designed coffee-table book, the corporate communications team came to me. I became immersed in the business, collaborated with executives, staff and retirees around the world, secured a leading biotechnology author and managed all details and logistics associated with this very exciting project. The 232-page hard-bound book and accompanying videotaped oral histories were a big hit and served as the cornerstone of the anniversary celebration, as well as the key messaging for the company and its corporate presentations. Staff and retirees experienced a renewed sense of pride in their company and their accomplishments. 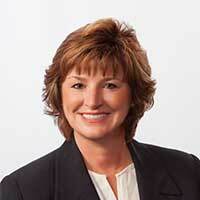 I hired Mary to manage The Amgen Story from start to finish and can’t sing her praises loudly enough. She managed every detail flawlessly, from tracking down Amgen’s first employees, to collecting artifacts and oral histories, to identifying and sharing highlights from every stage of the company’s progression. Throughout the project, Mary created a sense of community, with staff members recognizing and celebrating the special roles they’ve played in improving patients’ lives. Mary’s reputation at Amgen spread and, before she knew it, she was hired to work on all sorts of projects. I loved working with her and highly recommend her for her dependability, creativity and storytelling – and the sense of excitement she brings to every assignment. Want to create something special to commemorate your company's anniversary?